Welcome to Wright Residential. 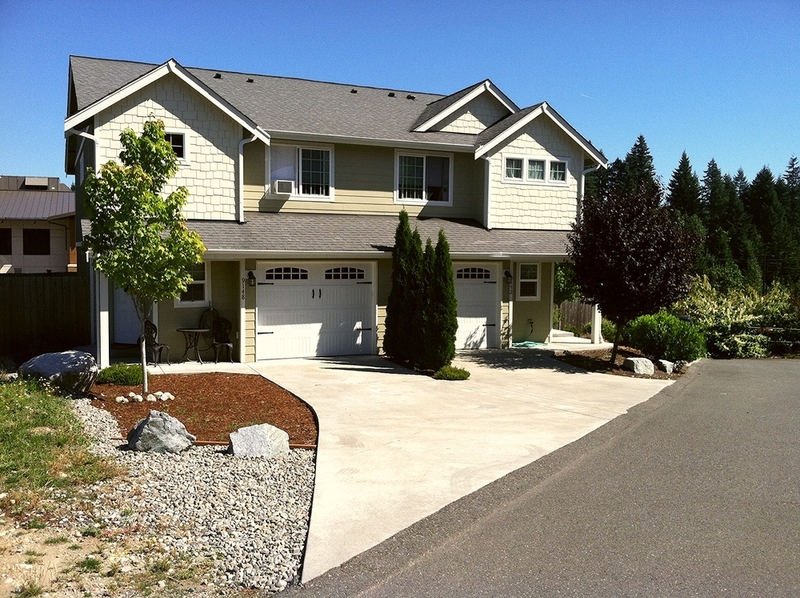 Based in beautiful Bonney Lake Washington, we are eager to help you find a solution for your real estate needs. We own and operate several units in the Bonney Lake area and are always looking for more. The first rule of Wright Residential is transparent communication. So let us be real for minute. There are a lot of people in this real estate game, and competition is healthy. We know you have other options, which is why we hope you'll find that we are professional, and over deliver on all our promises. Because we succeed when you're happy with your experience and think of us when someone you know needs to sell their home. Let's face it, referrals keep the lights on. Lastly, we thank you for visiting our website and look forward to working with you. Please reach out to Kyle and Allison today.